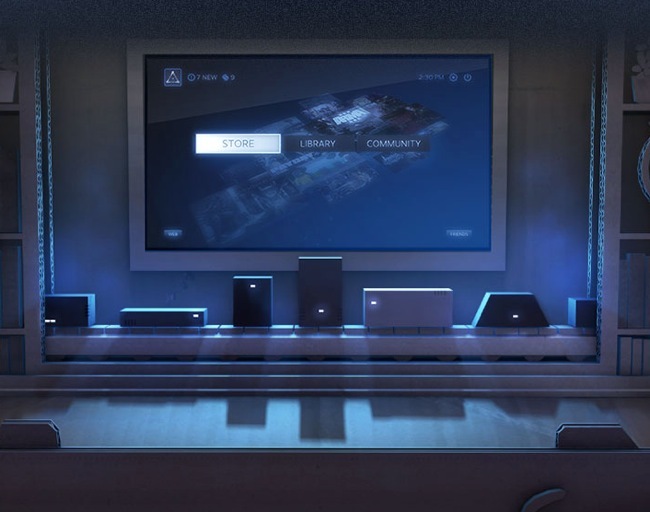 Valve has today rolled out a new release to their Steam Client in the form of a new Steam Client Beta update that brings with it a number of new features, tweak and enhancements for gamers to enjoy. One of the major new features in the Steam Client Beta update brings the ability for gamers to now hide games that may not be played or clutter the space from their library, via the ‘Set Categories’ menu. Once a game has been selected to be hidden from the main list of games, it will then be accessible via a new hidden category, specifically for storing and archiving not so important game tiles from view. Other features making an appearance in the latest Steam Client Beta update include an update to the desktop user interface styles, simplifying common controls and navigation elements. Together with changes to the overall colour palette to more reflect the Steam web pages and Big Picture mode. Valve has also fixed a number of issues including the issue with game details panel scrolling to the top during game download/update, crashes when switching from downloads or grid view to details view and a race condition within In-Home Streaming that could cause streaming connections to fail to connect with a timeout notification. For a full list of all the latest updates within the new Steam Client Beta update jump over to the official Steam community website.